Great work Robert. I was wondering a week ago why havent you posted any review of this book, since it was part of your top ten OBE books. 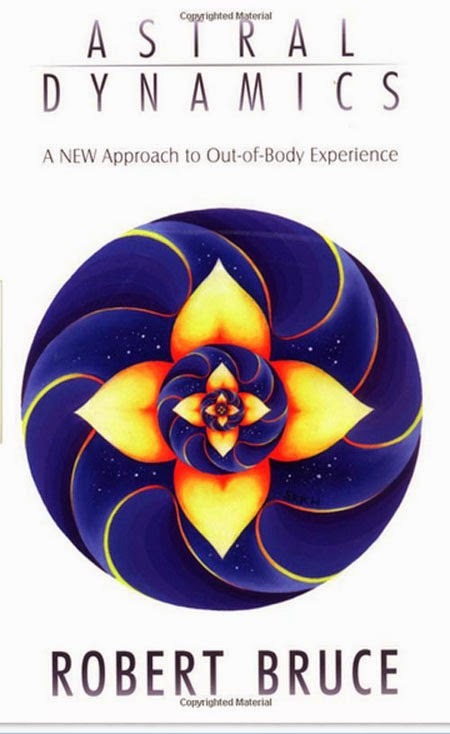 Two days ago I purchased a 2nd edition ebook of Astral Dynamics. It seems, according to Robert Bruce, that this 2nd edition included new subjects and different approaches to the existing ones. Maybe it will worth a review in the future. Best Regards, Daniel N.
Robert Bruce once talked with a physicist called Tom Campbell about how reality works. That was really interesting. He posted that video on his youtube channel. Maybe it's still to be found there. Kudos for making it all the way through! I agree it's a bit dry and technical. I like that about him, that he tries to be as objective as possible, but that also makes it less enjoyable to read. I'm halfway through his 90 Day Guide to AP and find it very hard to keep up. I've had a number of perfectly good exit attempts fail suddenly for no reason, where the vibrations suddenly stop and I feel an energy loss. It makes sense to me that a portion of me really did exit, but I ruined my chance of remembering by being bummed and getting up to do something else. I've only had one direct experience of his mind-split effect, where I had a lucid dream and woke with the funny feeling that I should try his recall method and actually did gain a vague memory of a low powered OBE that mimicked the movements of my lucid exactly but with different visions, like one was strongly influencing the other. I wonder if that could explain a large number of lucids where I felt someone else was in control. It was definitely more an exception than the norm though, as I've had easy immediate recall of all other known OBE's. Bob has repeatedly prided himself on being a "grammar Nazi" but, over the years, he has kept making the same grating mistake and no one seems to pick him up on it. Above, there is: "With no further adieu, [sic] …". GROAN! Quit with the "eggcorn", Bob!